So, you’ve established a realistic monthly car payment that fits into your budget, been to a few car dealerships, browsed online, read car reviews, considered the petrol consumption and have taken the car that fits your needs for a test drive. Once you have decided on your ideal car, now is the time to decide on vehicle financing and whether you would like to buy or lease a car. Many people assume that the only financing option available if you want to own a car, is to obtain a vehicle loan from a bank, however, there are other options available. With rent-to-buy car plans, you’re able to get the car you want without a vehicle loan from a bank, giving you the flexibility you need to feel 100% comfortable with your purchase. 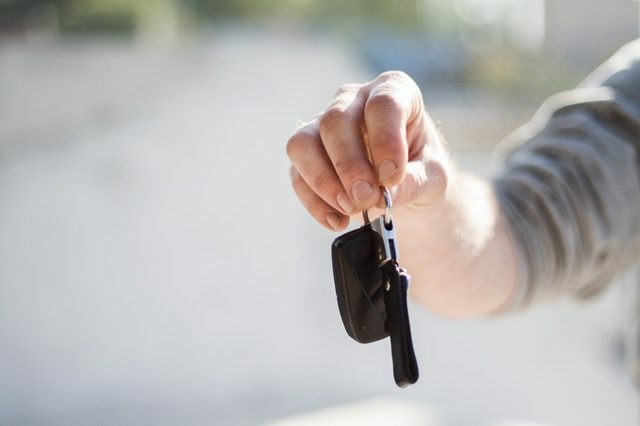 Instead of committing to a vehicle loan with a bank and being locked into high-interest rate repayment plans, or hiring a vehicle from a long-term lease provider, with a rent-to-own vehicle plan you pay a monthly rental fee towards owning your car. If you want the flexibility that goes hand-in-hand with being able to downscale or upscale if your financial situation were to change in the future. If a rent-to-buy car plan sounds like something you would like to explore further, get in touch with Earn-a-Car today.